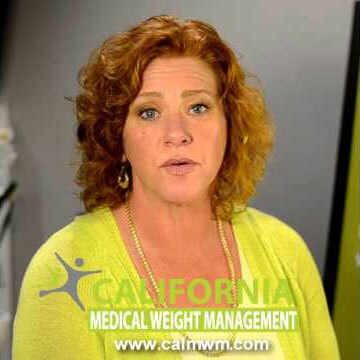 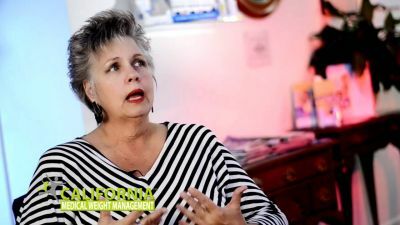 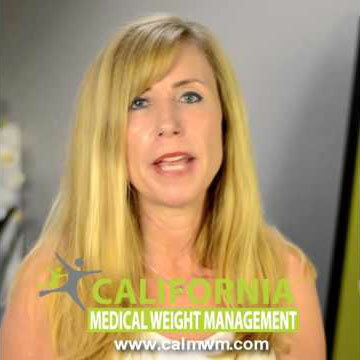 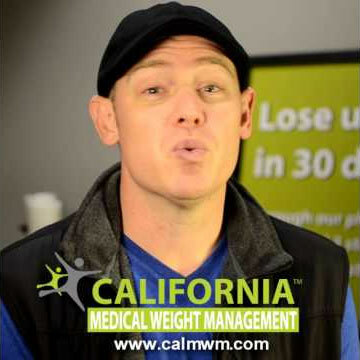 Join the nearly 50,000 California Medical Weight Management patients who achieved their healthy weight goal with CMWM'S highly effective, physician-supervised weight management system. 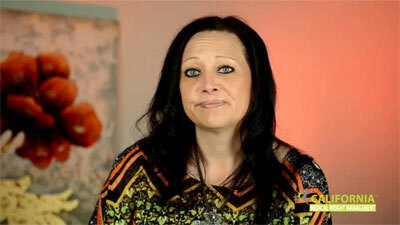 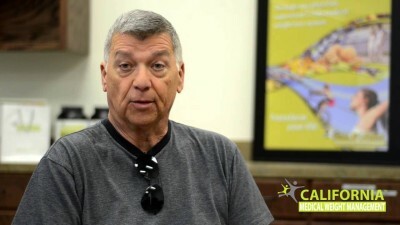 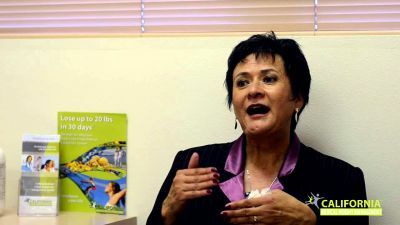 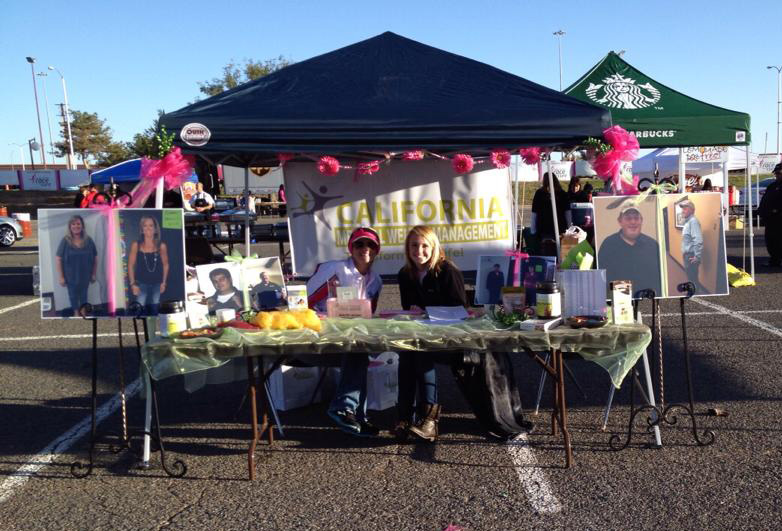 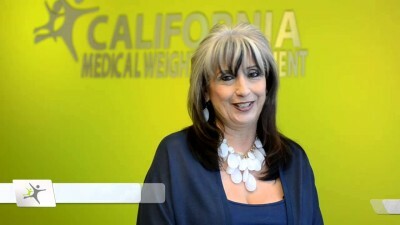 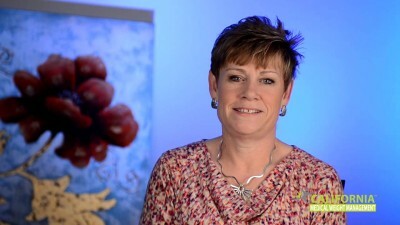 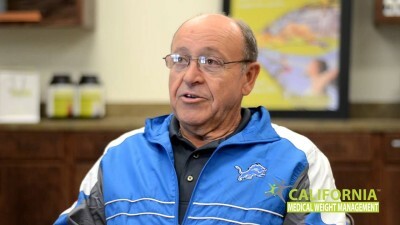 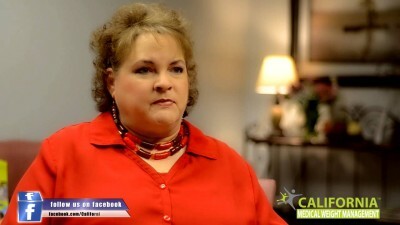 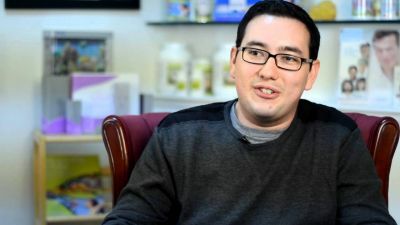 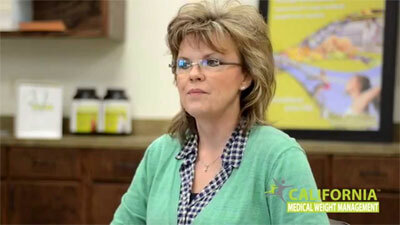 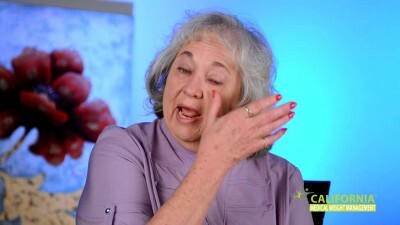 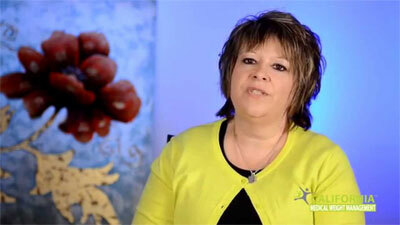 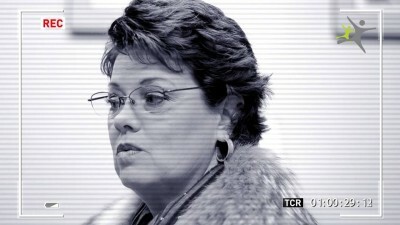 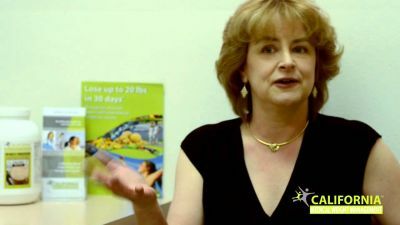 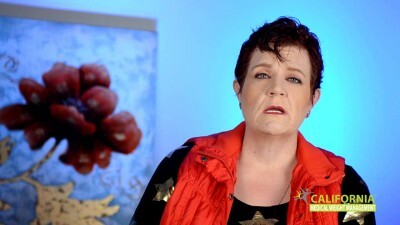 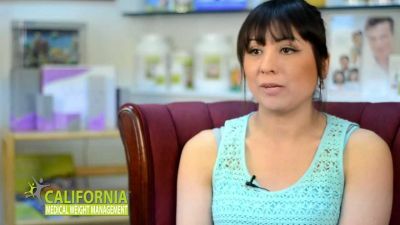 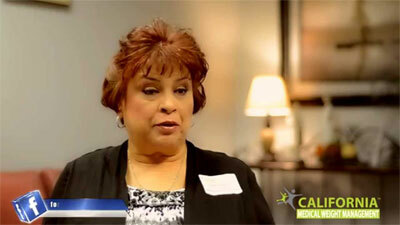 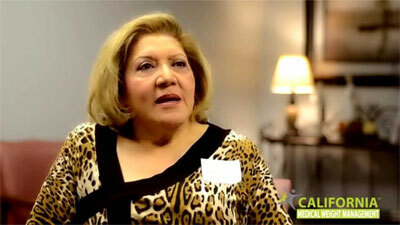 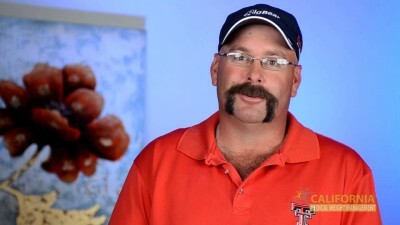 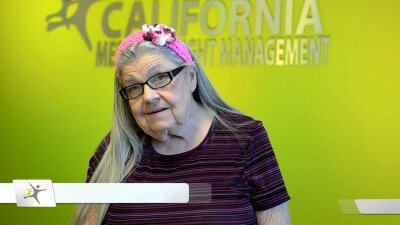 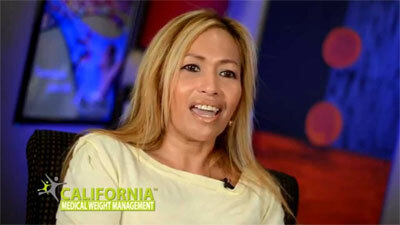 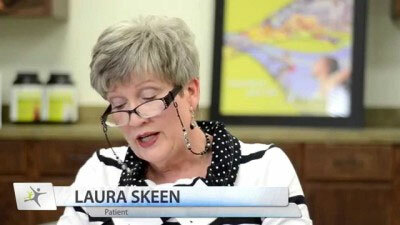 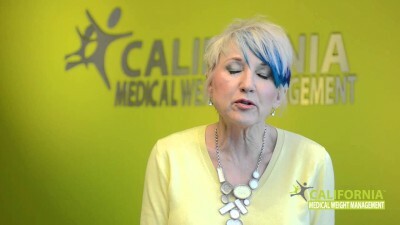 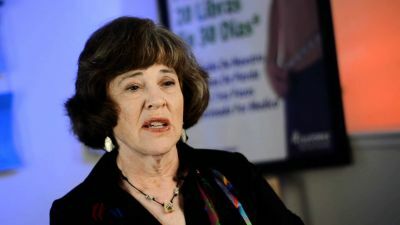 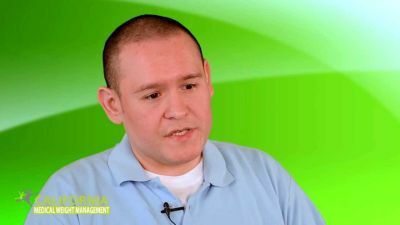 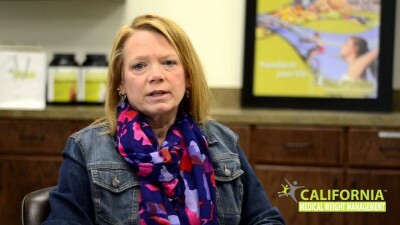 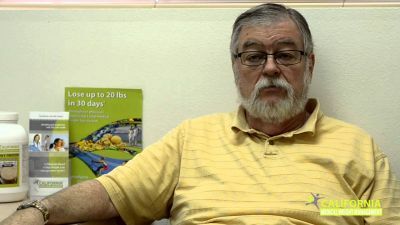 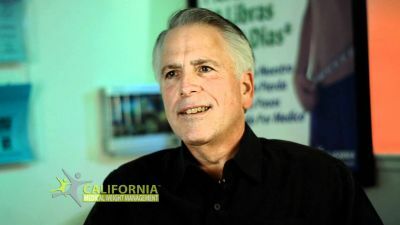 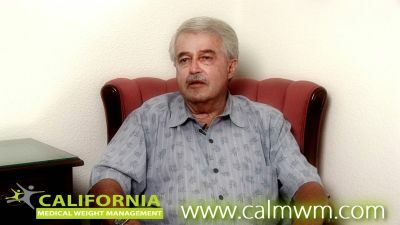 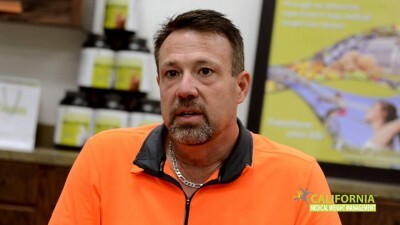 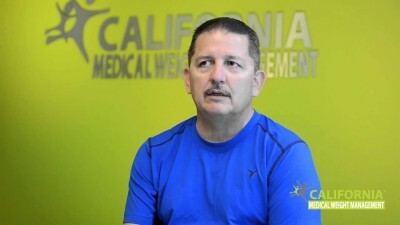 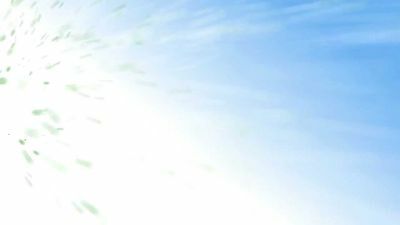 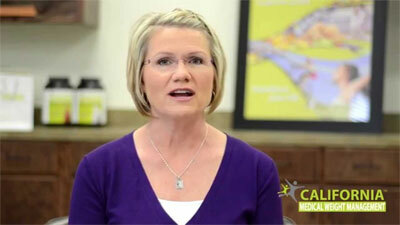 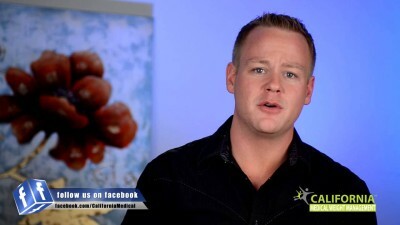 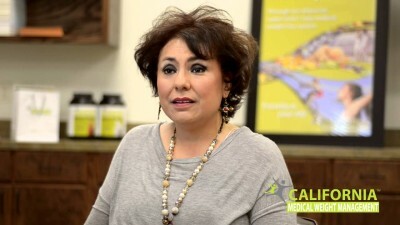 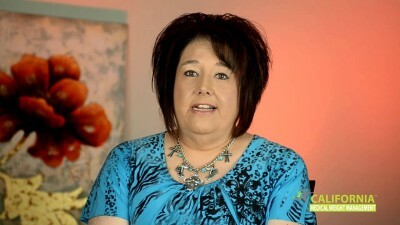 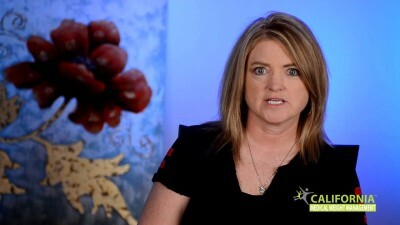 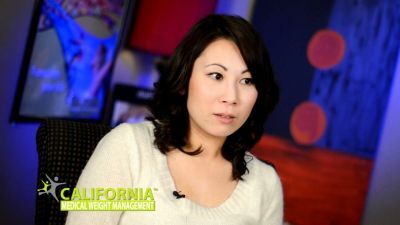 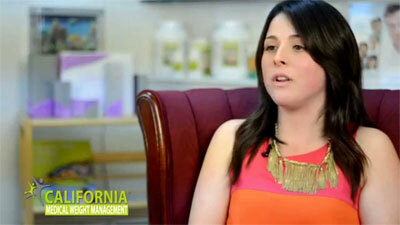 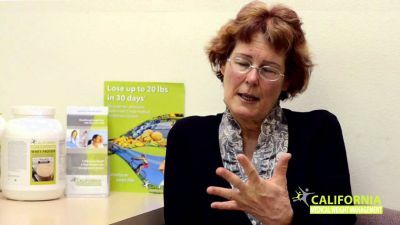 Watch the testimonials below to see the success stories of California Medical's actual patients. 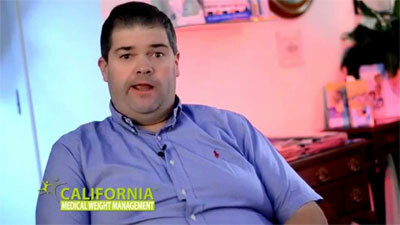 These results are typical but not guaranteed. 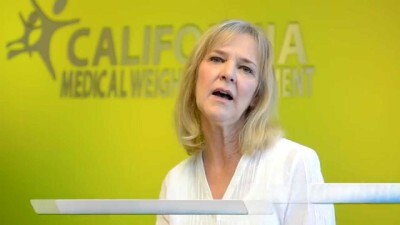 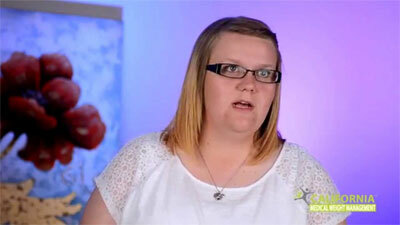 Your actual results may vary. 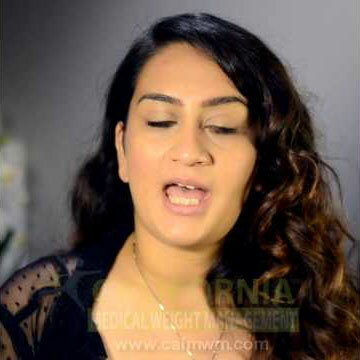 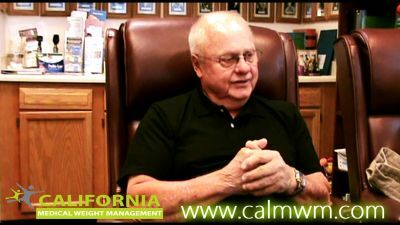 *All the testimonials below are from actual CalMWM patients. 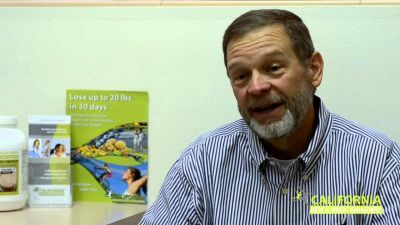 Results shown are typical but not guaranteed. 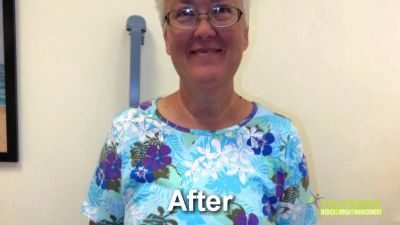 Your actual results may vary.